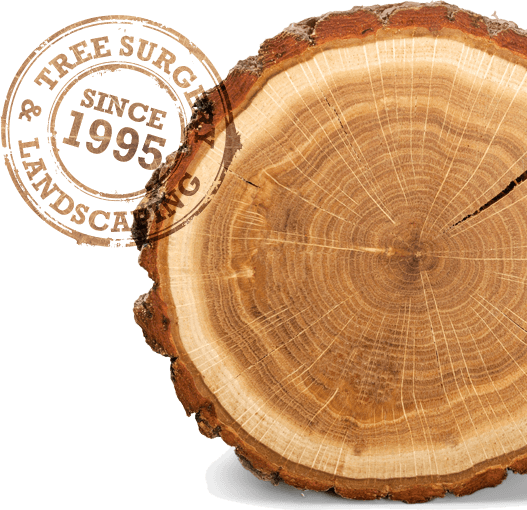 Teign Trees & Landscapes offer a full range of Tree Surgery services & all of our staff are fully qualified & very experienced. From pruning & reshaping to dismantling & felling; we also offer tree stump grinding & removal. We take pride in our professional approach & have obtained the nationally recognised accreditation from The Arboriculture Association. All our quotes are FREE & NO OBLIGATION & we also offer a 24hr Emergency call out service for storm damaged trees & branches. We provide a wide selection of landscaping and gardening services to help you discover the potential in your garden whatever the size. We will work with you to create a beautiful and useful outdoor space, from reclaiming an overgrown wilderness to refreshing or replacing existing patios, decking or fencing. Custom landscaping and garden maintenance are an opportunity to create an attractive addition to your house that reflects your tastes and can add value to your home.